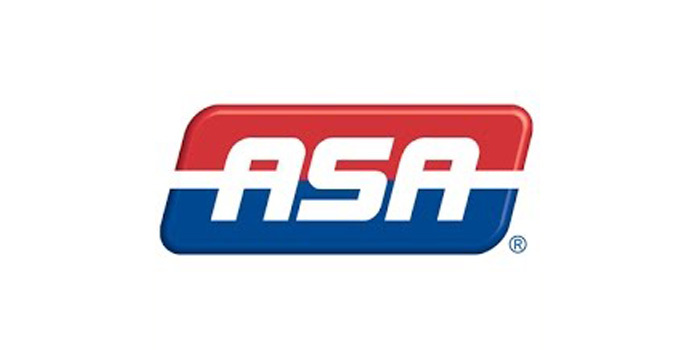 The Automotive Service Association (ASA) has announced the dates of its 2019 Annual Business Meeting & Conference, which will take place in ASA’s “backyard” of Hurst, Texas, April 30-May 2 at the Hurst Conference Center located in between Dallas and Fort Worth. ASA will host the three-day event that will offer its members technical training opportunities along with management classes. Standard Motor Products will provide two four-hour ADAS and calibration training sessions, along with a live demonstration. ASA’s Board of Directors will hold its annual business meeting, announcing the results of its 2019 elections. Other meetings will cover Mechanical Operations, Collision Operations, affiliate executive director and AMi Board. Registration will open next month. For more information, visit www.ASAshop.org.